Buddsbuddy introduces a complete baby nail care set for promoting a better nail care of your baby. The kit has been specially designed to get the perfect nail cleaning and trimming for small babies in a short time interval. 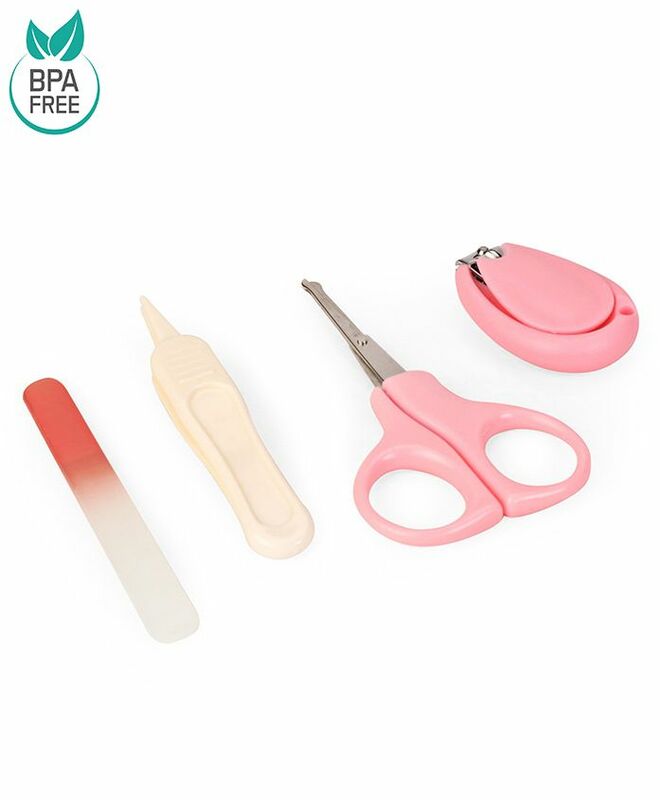 Kit includes - 1 Nail Clipper, 1 Small scissors 1 Baby Nail Filer, 1 Baby Nasal Tweezers.